Notepad – to write programs you need a text editor and browser can interpret the scripts easily. Download a new editor like Bracket, Sublime Text, Notepad++ or use builtin text editors – Notepad or TextEdit in Mac. Exercise 01 – First Script. Exercise 02 – Output to HTML. Exercise 03 – Alert Boxes. Exercise 05 – Variable Declarations. Exercise 06 – Conditional Statements. Exercise 07 – Switch-Case Statements. Exercise 08 – Alerts,Confirm & Prompt. Exercise 09 – For Loop. 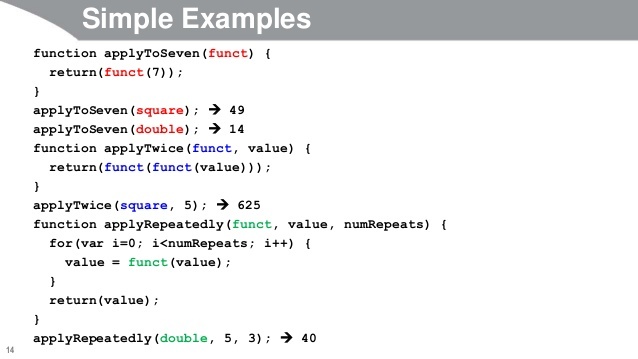 Exercise 10 – While Loop. Note:- Notesformsc is supported by its readers. When you buy books through links on our site, we may earn a small affiliate commission.